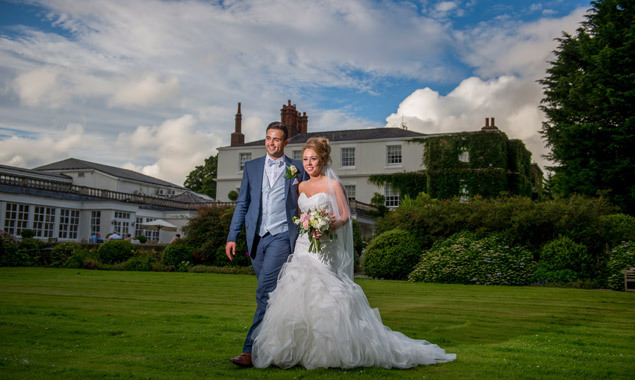 This stunning Country House Hotel and Spa is situated only 2.5 miles from the historic city of Chester. As soon you enter the stunning secluded grounds, you will be greeted with a relaxed and welcoming feel. 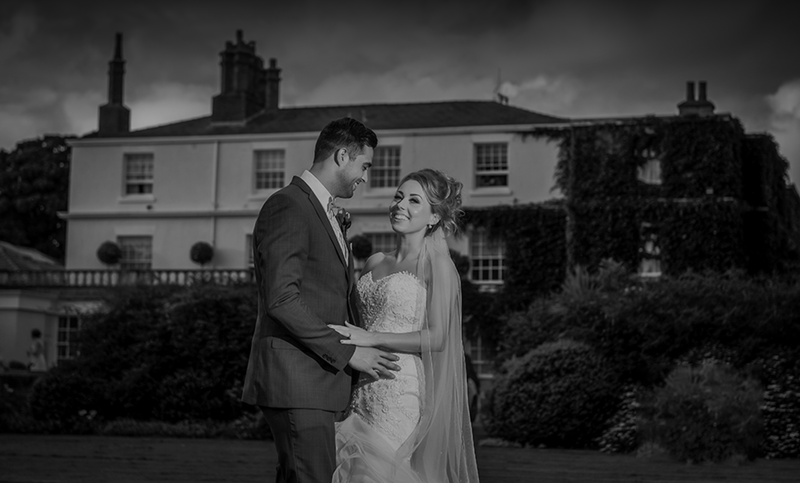 The Wigginton family who own and run Rowton Hall want your experience to be one you want to share and repeat. 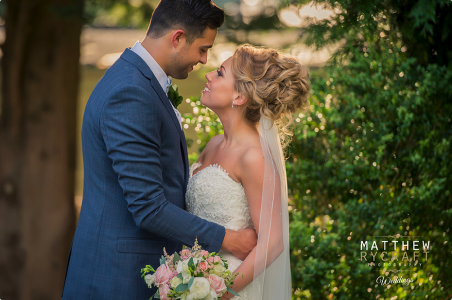 A true home from home feel, your Wedding at Rowton Hall Hotel & Spa will be filled full of love and attentive detail.